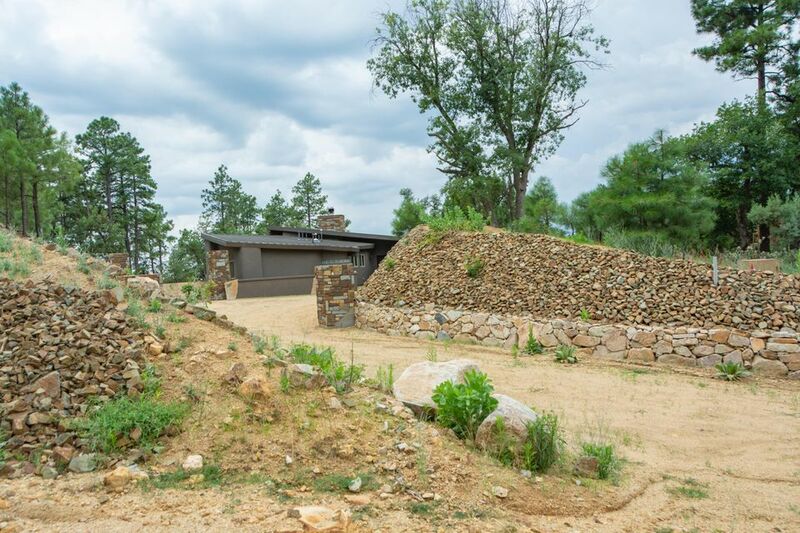 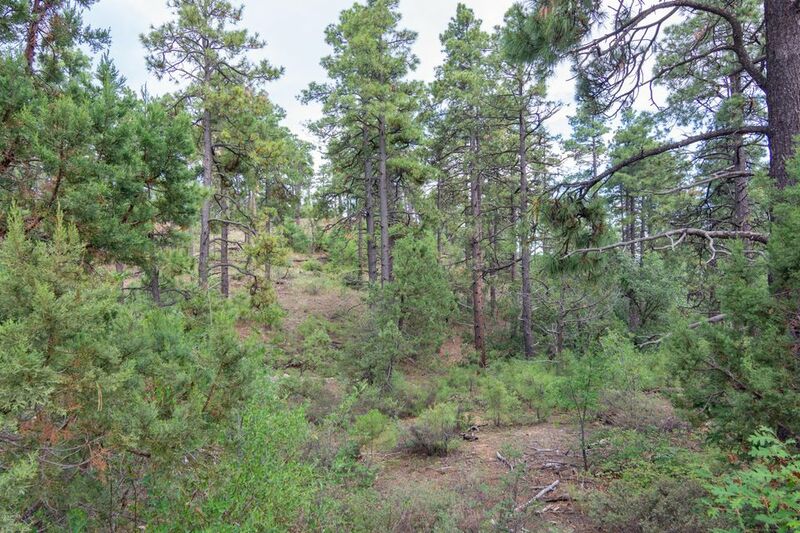 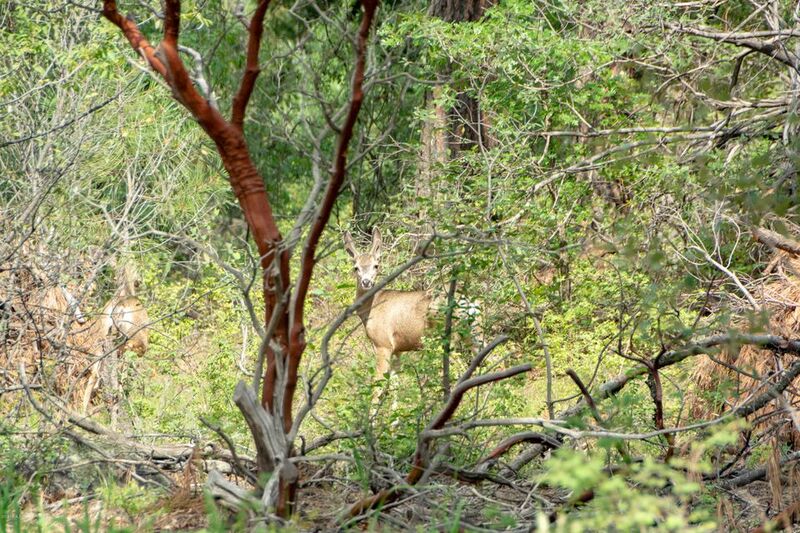 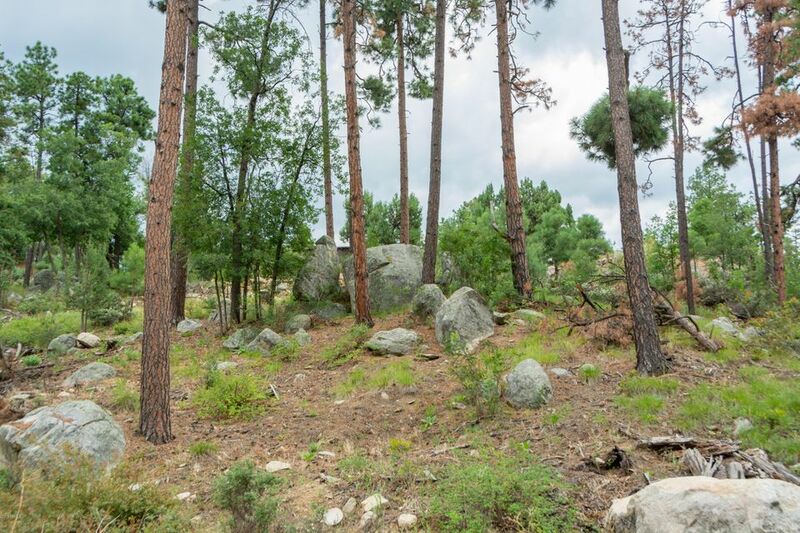 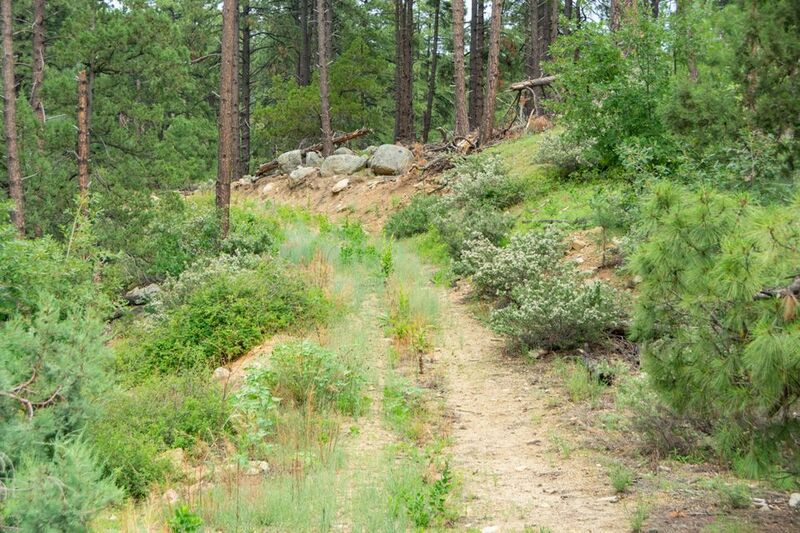 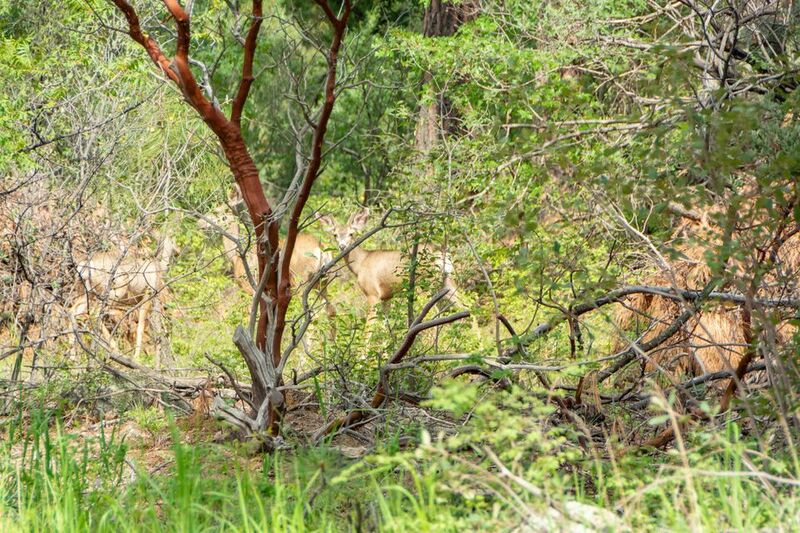 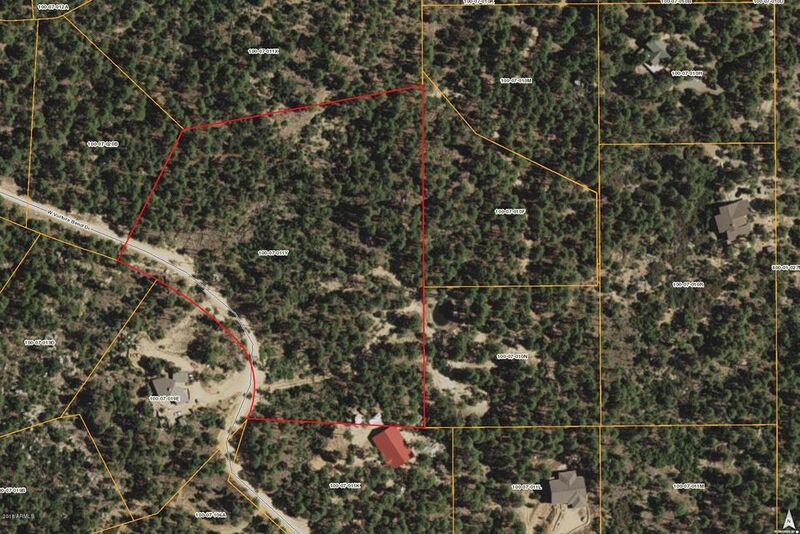 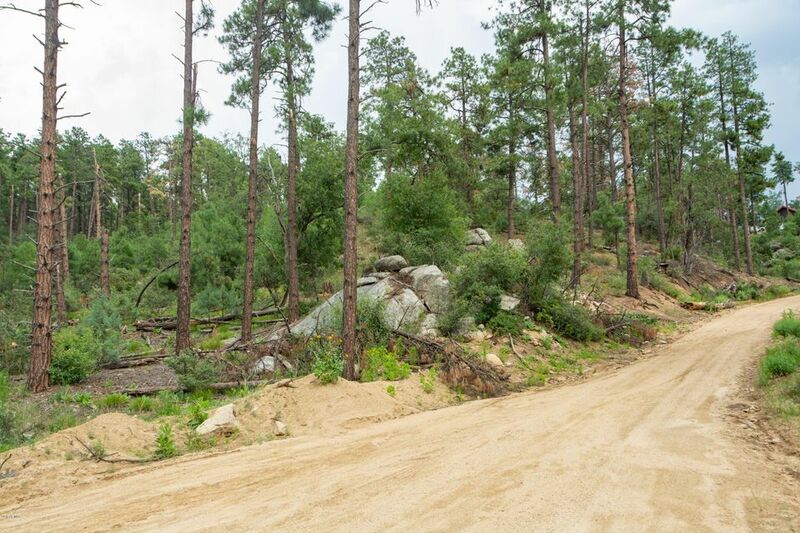 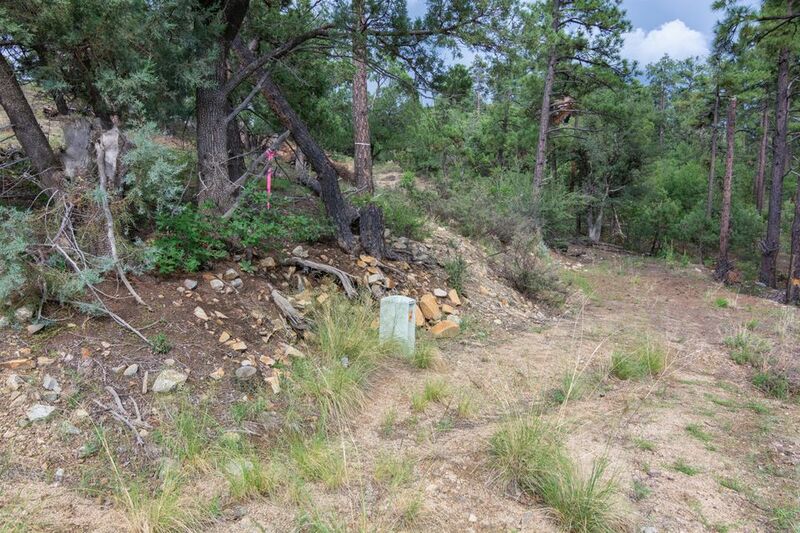 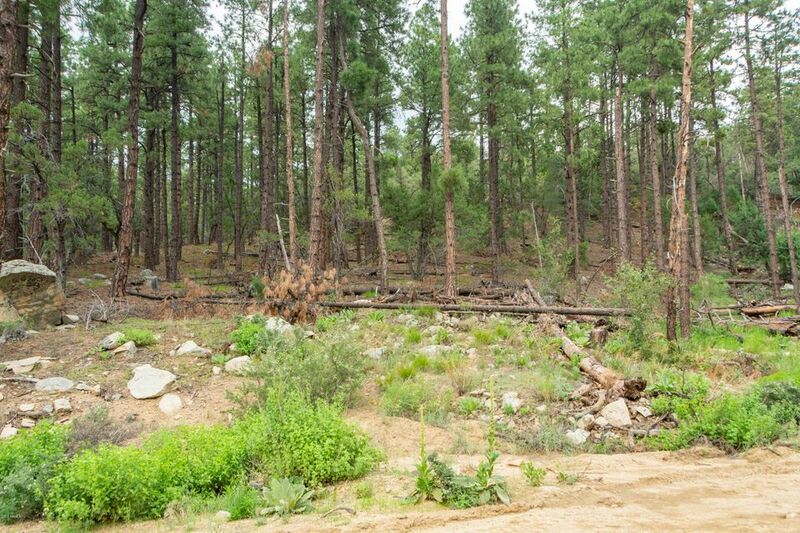 SPECTACULAR 6 ACRE PARCEL FOR YOUR DREAM HOME IN THE PINES. 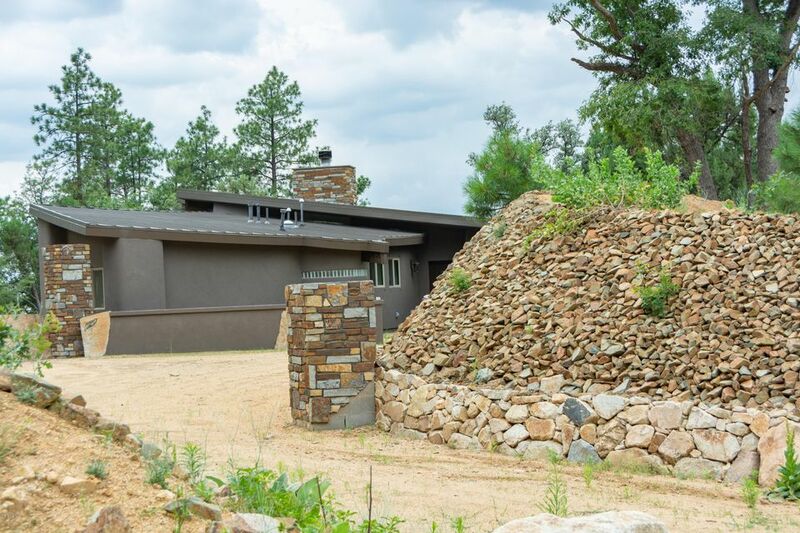 BUY ALL OR PART. 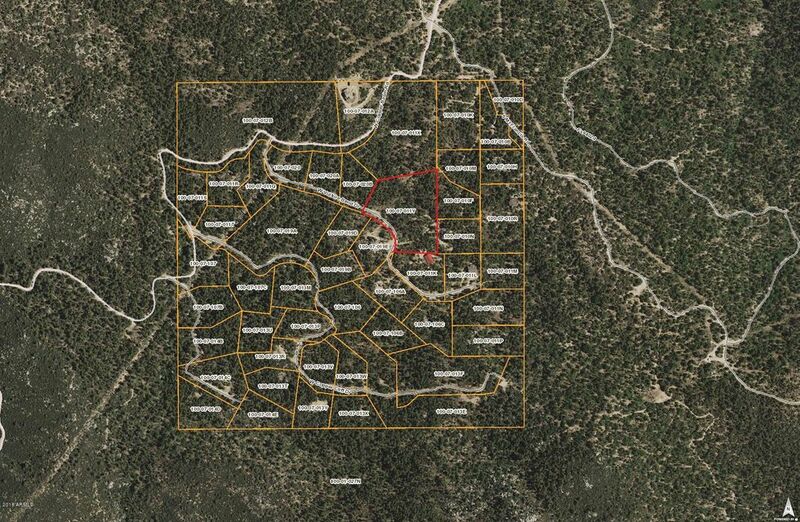 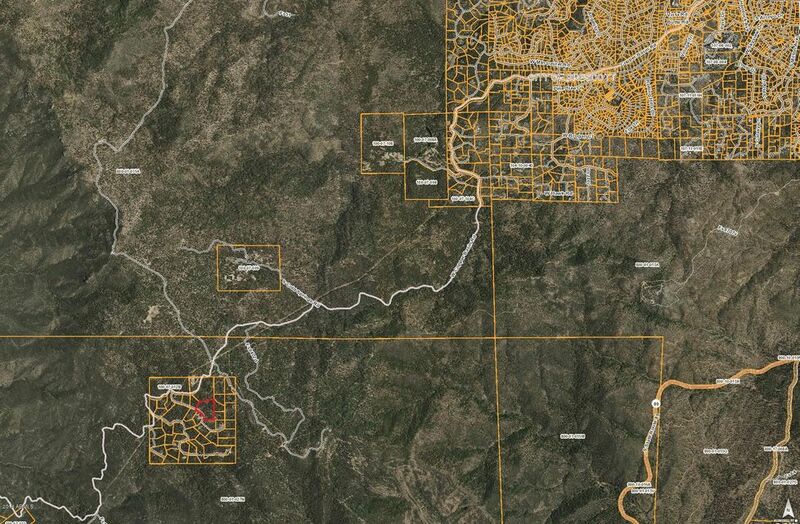 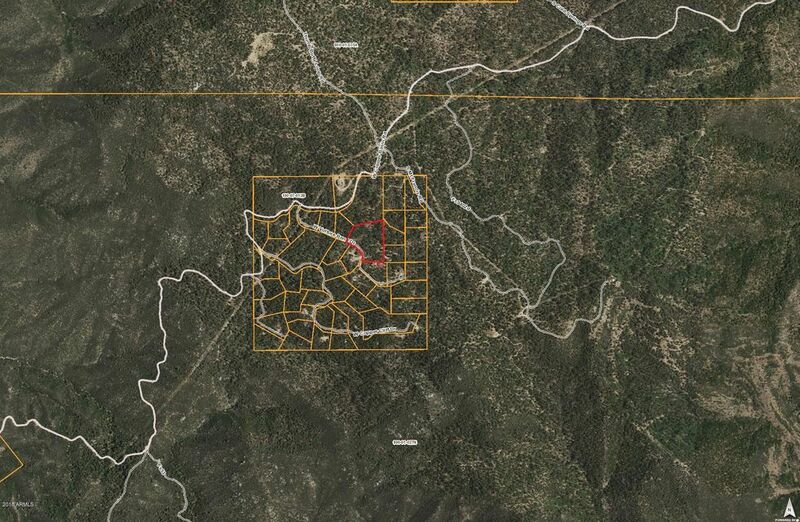 LOCATED APPROX 6 MILE SOUTH WEST OF PRESCOTT IN COPPER BASIN. 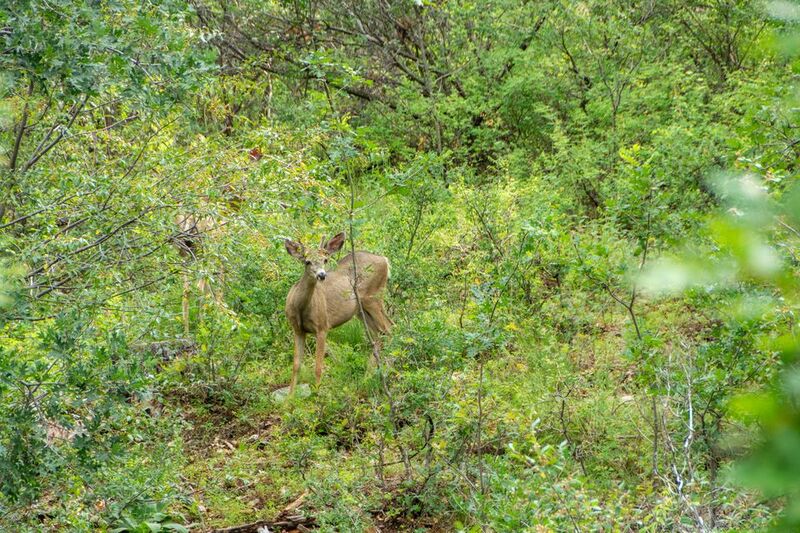 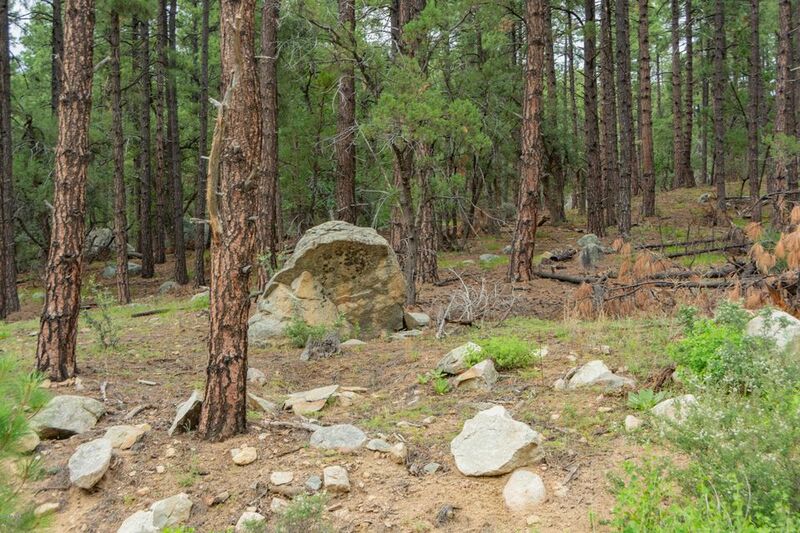 CLEAN FRESH AIR IN AN EXCLUSIVE GATED COMMUNITY, COPPER BASIN IS SURROUNDED BY THE PRESCOTT NATIONAL FOREST ON ALL SIDES. 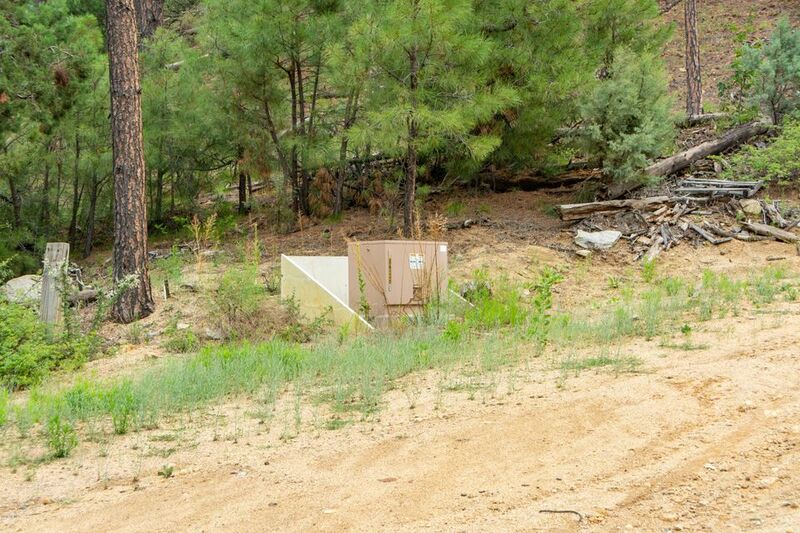 ELECTRICITY AT PROPERTY LINE. 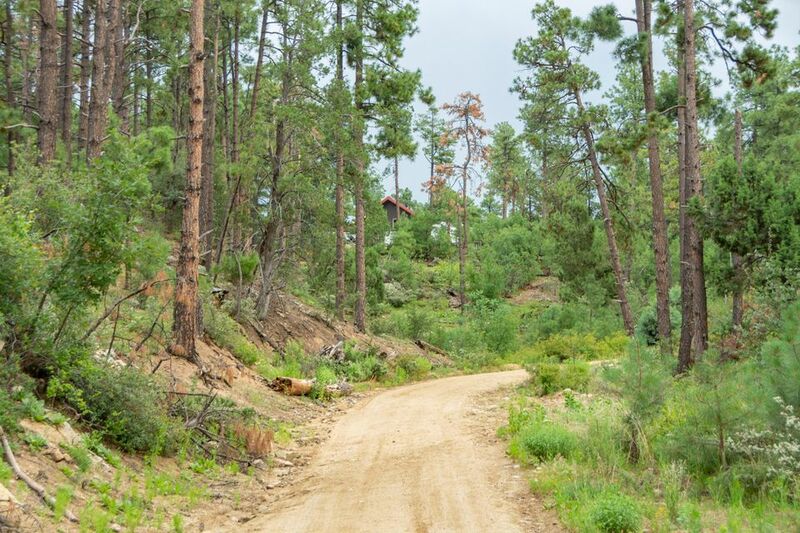 TAKE A DRIVE TO COPPER BASIN, GET OUT OF TOWN AND COME SEE YOUR AMAZING NEW HOME SITE.